One Component, Water-based Aliphatic Polyurethane Liquid Waterproofing. 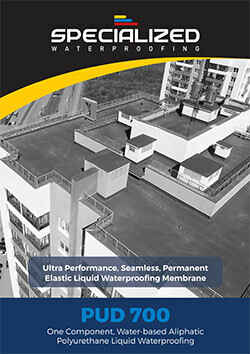 A one component, water based, hydrophobic, high solids, non-yellowing, UV Resistant aliphatic polyester polyurethane dispersion liquid waterproofing membrane with 700% elongation and 25 n / mm² tensile strength. 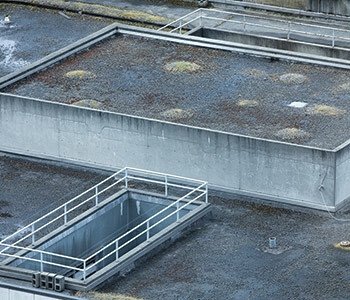 PUD 700 EWM (Elastomeric Waterproofing Membrane) is formulated and designed as an ultra-performance, seamless permanent elastic liquid waterproofing membrane and coating for roofs any over 15,000 colour shades. 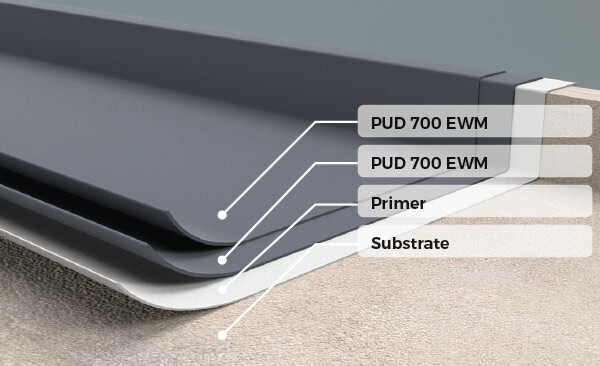 PUD 700 EWM is the latest technology in high solids, waterborne fast set polyurethane dispersion coating systems designed to be applied by either airless spray, brush or roller application in multiple coats to achieve life spans of at least 15 years for exposed roof decks. 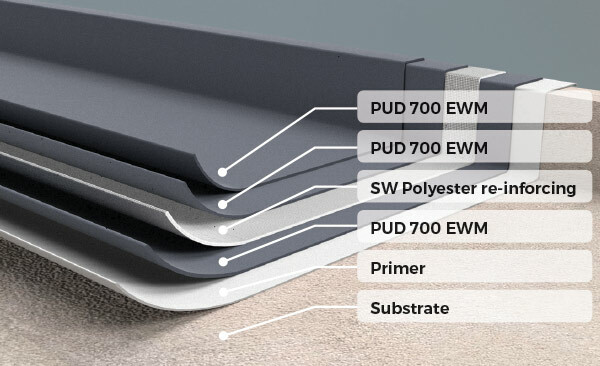 PUD 700 EWM will cure down to 5⁰C by physical air drying, it does not require ground or air moisture to cure.PUD 700 EWM is used for waterproofing of exposed roofs either new or existing. 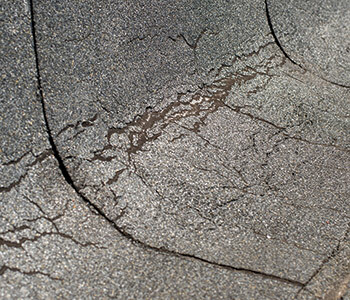 Waterproofing of wet areas under tiles in bathrooms, kitchens, balconies etc. 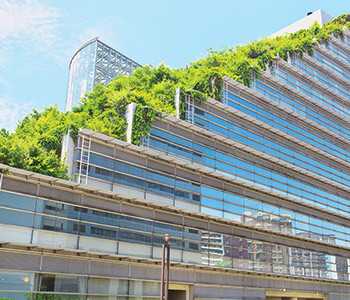 PUD 700 EWM can be used to waterproof green roofs, planter boxes, flower boxes etc, and can also be used for re-waterproofing of asphaltic roofs such bitumen membranes, synthetic waterproofing systems such as PVC membranes, old acrylic coatings and EPDM. 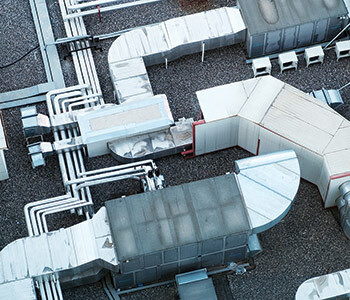 PUD 700 EWM can be used for the waterproofing and encapsulation of soft or rigid PU or polystyrene foam insulation and aluminium foil ducting systems. 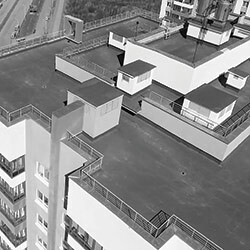 PUD 700 EWM is highly suitable for use on intricate, highly detailed roofs where membranes are too difficult and troublesome to use. The PUD 700 EWM can protect exposed from leaking for up to 15 years and is easily repairable for the life of the coating. PUD 700 EWM can be used to line and waterproof concrete and metal gutters. *Guideline system specifications for coating system build-up to achieve different life expectancies before maintenance. Substrates: Concrete, metals, wood, tiles and ols acrylic coatings. Primer: Use suitable Primer for substrate. System: PUD 700 Elastomeric Waterproofing Membrane applied in 2 coats. Substrates: Concrete, metals, wood, tiles, bituminious membranes and old acrylic coatings. Total Thickness: 1,300µm plus 500µm maintenance coat after 10 years. System: PUD 700 Elastomeric Waterproofing Membrane applied in 3 coats with SW Polyester re-inforcing. Maintenance coat applied after 8-10 years. 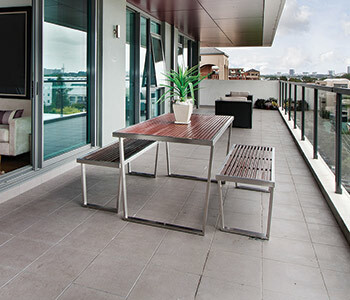 Waterproofing of wet areas under tile in bathrooms, kitchens, balconies etc.